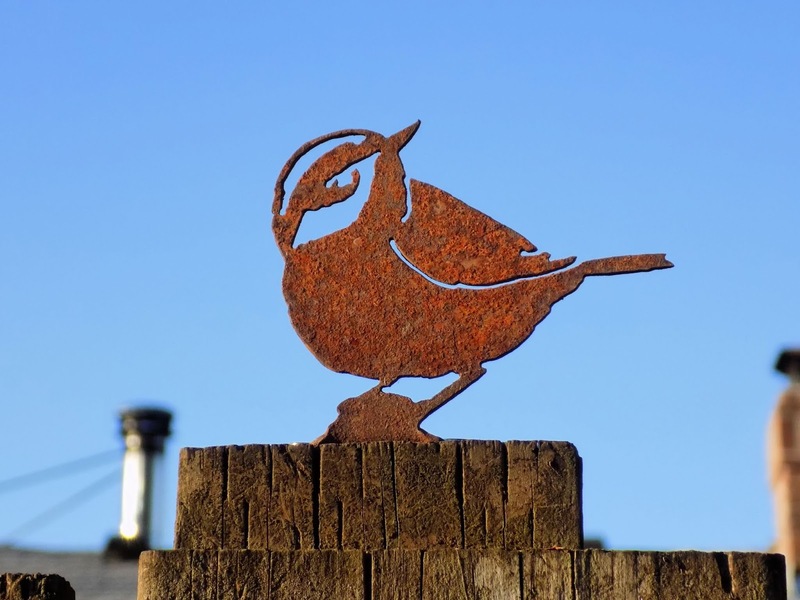 Photo by Sam Kuhn: steel bird figurine on fence post in our backyard. I just finished writing an article about professional resilience for our unit newsletter. I am a veteran of resilience in my personal life. Politically, I haven't found a way to be resilient yet, but I'm getting there. The 2018 Midterm Election awakened the beginnings of resilience in me politically. As I look to the future, I'm not sure what's next, but I'm hanging on for the ride, and going to put everything I have into the journey. The current state of affairs is unacceptable. Giving up or not participating in efforts to bring about change is not an option for me.